I love making bar cookies, especially in the summer. It cuts down heat in the kitchen because who needs to overheat their kitchen when it is 90 outside. They bake in about 20 minutes. The texture of these cookies is soft, chewy and kind of cake like. They stayed fresh for 4 days at room temperature just being stored in saran wrap if they can last that long at your house. 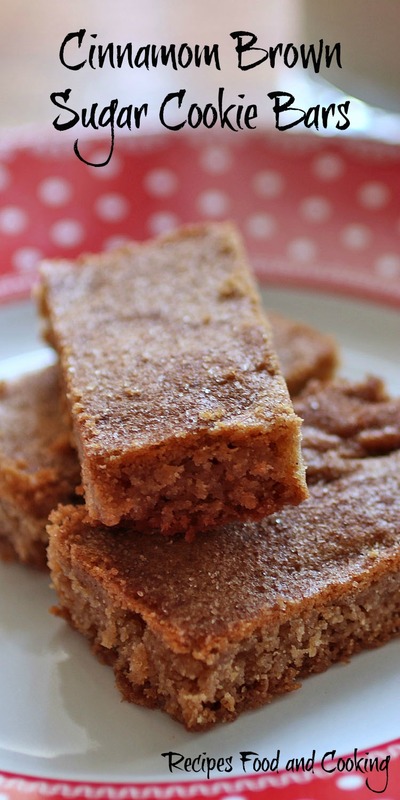 I’m going to make a gingerbread version of this recipe in the next couple of weeks so be on the watch for it. 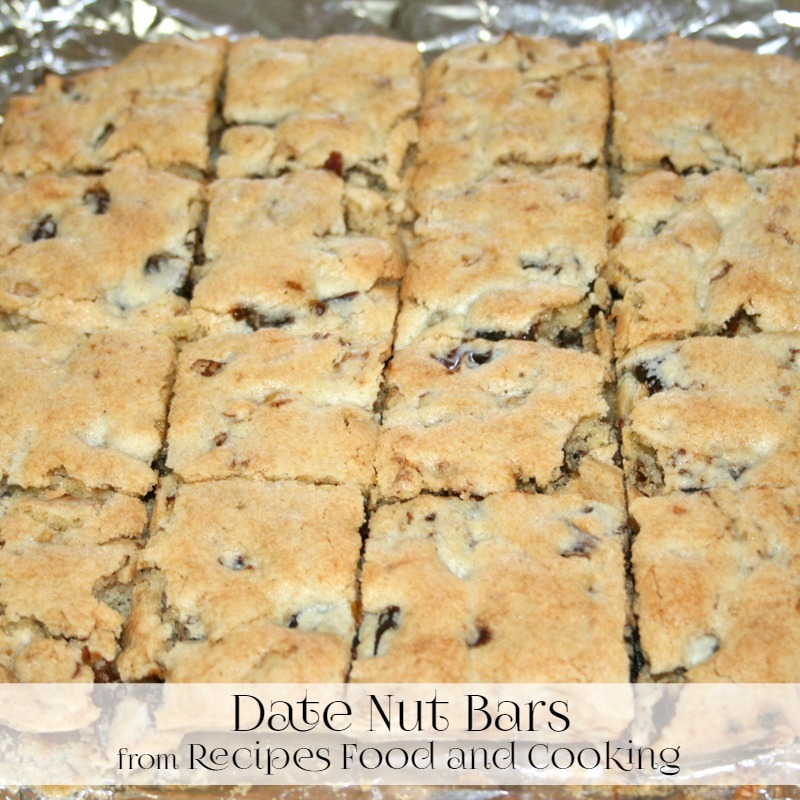 Tips for making bar cookies. Use the pan size called for in the recipe. A larger pan may cause the cookies to dry out and smaller might make them to thick. Either will affect baking times. Line the pan if desired with parchment paper or foil so you can lift the cooked bars out of the pan for easier cutting. Never use a substitute for butter (margarine should work fine but I don’t use anything but butter in mine) in the recipe. Do not used anything whipped either it will add additional moisture. 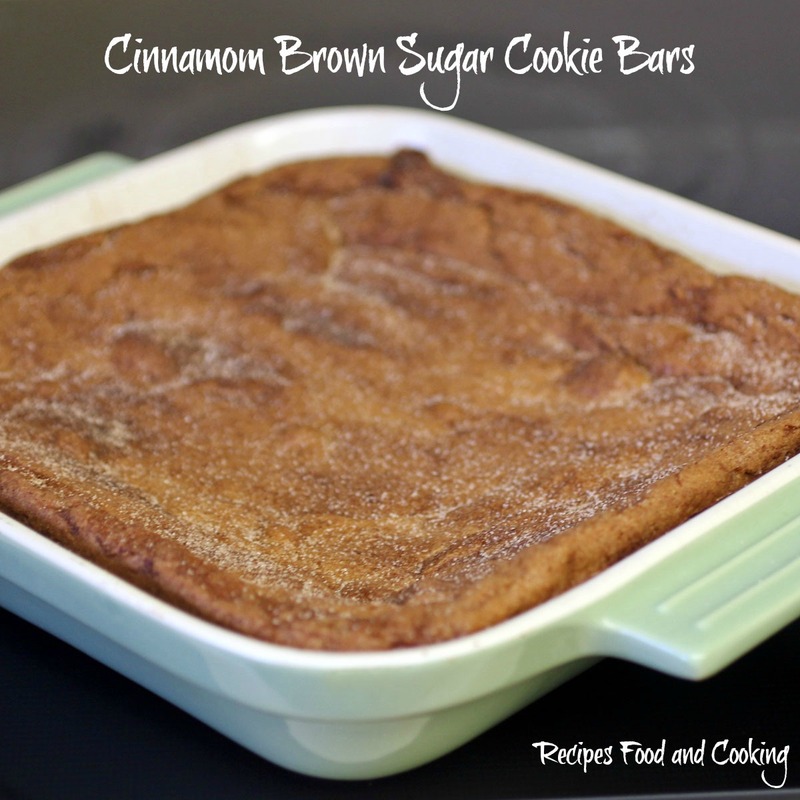 If you are baking in a glass dish bake the cookie bars at 325 degrees like I did here. With a metal pan bake at 350 degrees. Once you add the flour don’t overmix the dough. 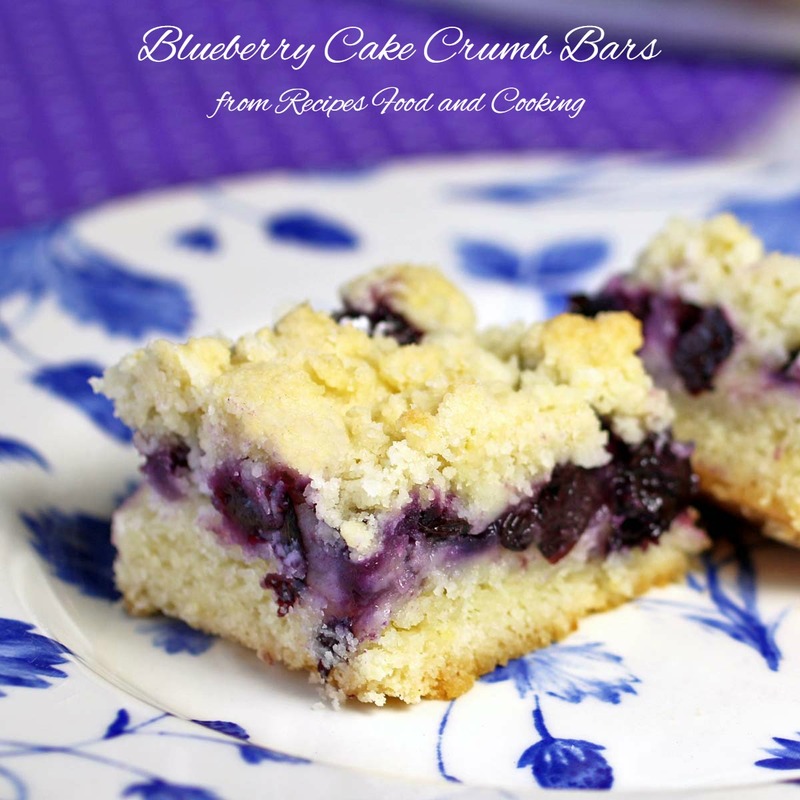 You don’t want the gluten to develop which will result in tough, dry bars. Have the butter at room temperature. Mix together with the sugars and vanilla until light and fluffy. Add the flour, salt, baking soda and cinnamon. Mix well. Grease a 8 x 8 pan. Spread cookie batter into pan. Mix together the cinnamon and sugar. Sprinkle half over the cookie batter. Sprinkle the rest over the cookies when they come out of the oven. Bake for about 25 minutes until a toothpick will pull out clean. Cover tightly or put in an airtight container to store. 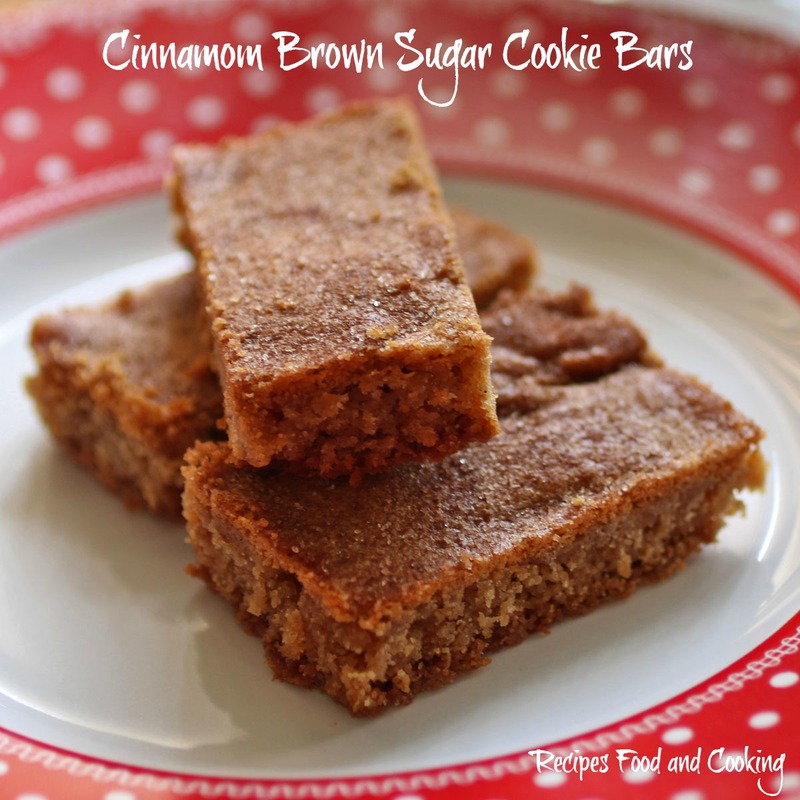 Cinnamon Brown sugar cookie bars… it doesn’t tell you how much flour to use. 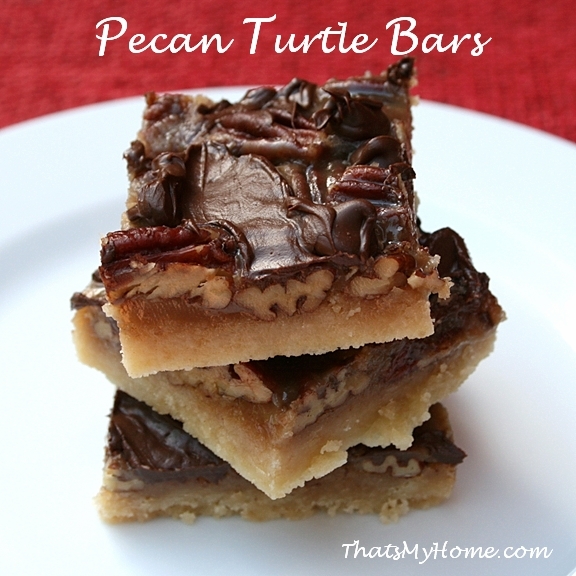 I am making this and realized that it wasn’t listed in the ingredients. OMG I am so sorry! It calls for 2 2/3 cups flour. It says 2 2/3 Cups of flour.